It’s the low-effort formula that will have you looking instantly put-together. 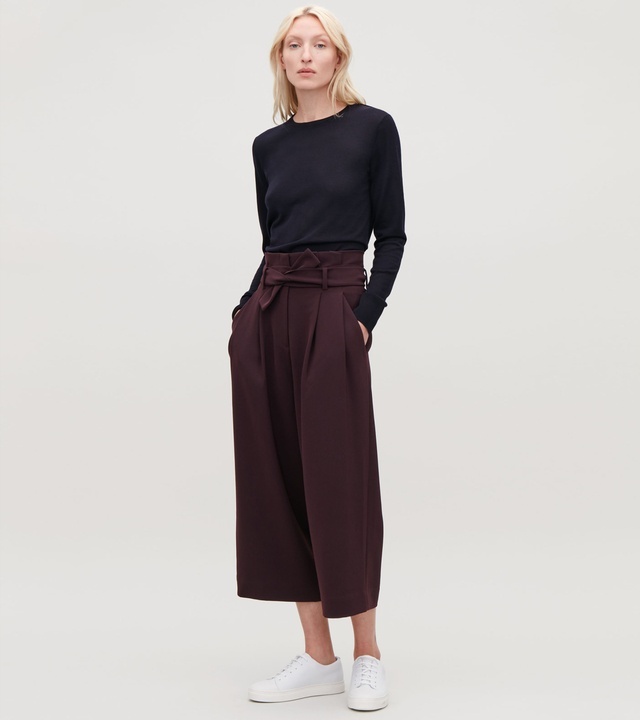 Pair belted trousers with an understated, fitted top, for a perfectly accentuated waist and all-round polish. Just add statement earrings for a final flourish.